I pledged at the beginning of April to post poetry that engaged in the conversation about race in America. I didn’t quite meet my goal of several posts a week, but NaPoMo is a busy time. And then all hell broke loose in Baltimore — and so many people were saying things — poetry seemed like it might be a very small voice among all that noise. Searching online for “Baltimore + poetry” brings up many voices and images; I share two poems that seem horribly relevant. First, this poem, called “Incident” by Countee Cullen, about a moment of racism in the early 20th century. Second, this poem of the same name, “Incident,” by Natasha Tretheway, former U.S. Poet Laureate. She opens with a few comments about her life in 1950s Mississippi. 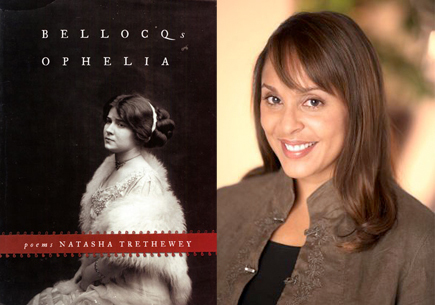 Hear Tretheway reading it at this link. 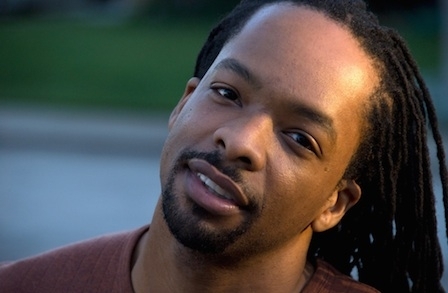 The most interesting thing I found is this Harriet blog post on the Poetry Foundation’s website, in which Jericho Brown eviscerates Wolf Blitzer — “How Not to Interview Black People about Police Brutality” — worth the time to read and think about. Poetry (if we let it) opens our ears and eyes to — and fills our hearts and imaginations with — the injustices of the world. What we do with those open eyes, those hearts and imaginations vibrating with expressions of anger, pain, fear, is up to us. How many more poems about “incidents” will people of all races have to write in America, before such things are history? I am not wise enough to know the answer. I know I ask this question from privilege and try to ask it none the less with humility. San Jose Mercury News/Cupertino Courier article about Code Poetry Slam!